Counting sheep is not a bad idea - but it only works if you are already in bed. Before, why don't you have a cup of our soothing herbal tea, which will help you forget your day's worries. 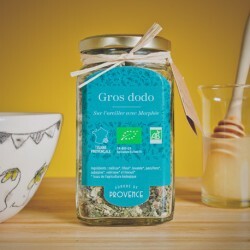 Gros Dodo, like all our other tisanes, is a blend of flowers and plants of high-quality organic cultivation: Balm, passion flower, lime tree blossoms, nicely assorted with other plants, known for promoting sleep. 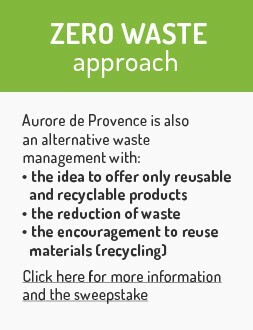 In combining their delicate flavours and their benefits this herbal tea of Aurore de Provence reveals its full effect. With your 'jamas nearby, your teddy in your arms, head for your bed! 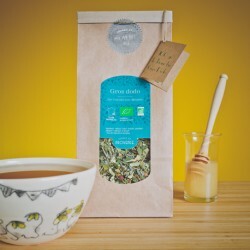 Gros Dodo - Organic herbal sleep tea There are 5 products. 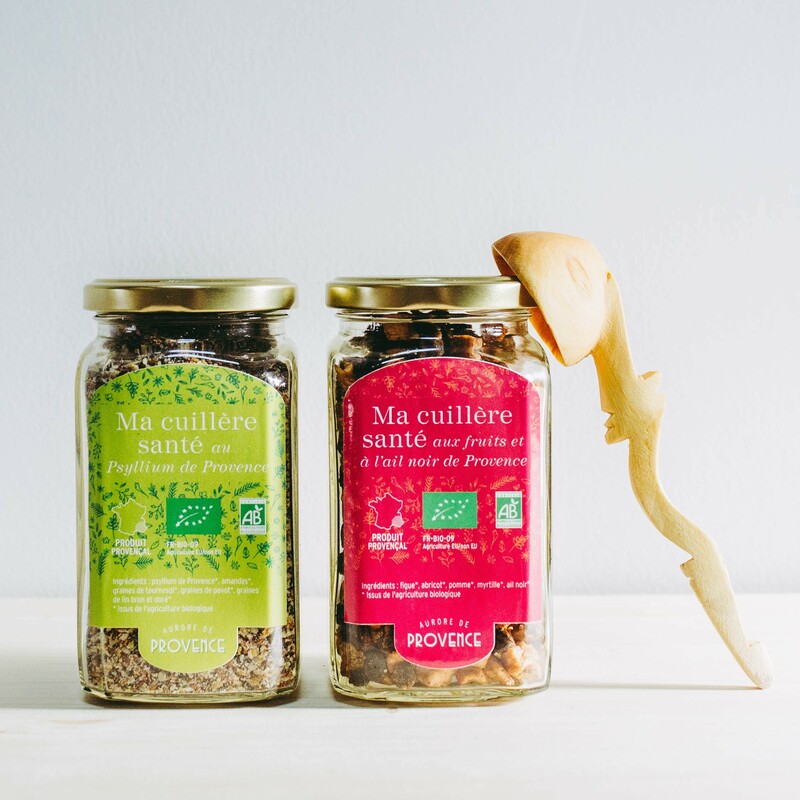 Discover our organic sleep tea Our organic sleep tea "Gros Dodo" can be found here in an attractive jar. These jars can stand perfectly next to one another due to their rectangular shape. Why not make a nice space-saving collection close to your kettle. You can reuse our beautiful glasses for other purposes also because the labels come off easily. 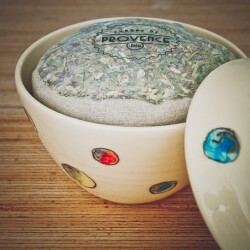 Our different series of bowls come from Provence. Here you will find our organic calming herbal tea "Gros Dodo" in handmade bowls with nice drawings on, made in Etoile for Aurore de Provence. Inside the bowl the tea is packed in a beautiful natural bag which is, as the bowl, reusable for other puposes. 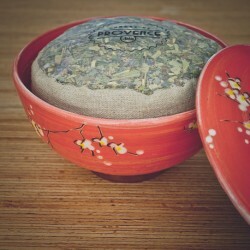 Our different sets of bowls come from Provence. 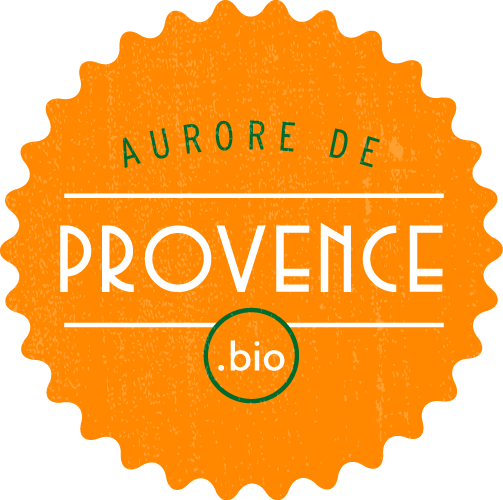 Here you will find our organic anti-stress herbal tea "Gros Dodo" in handmade bowls with a wonderful floral decor, made in Crest for Aurore de Provence. Inside the bowl the tea is packed in a beautiful natural bag which is, as the bowl, reusable for other puposes.